I think I posted these pictures a very long time ago but am going to post it again coz I almost forgot all about these! 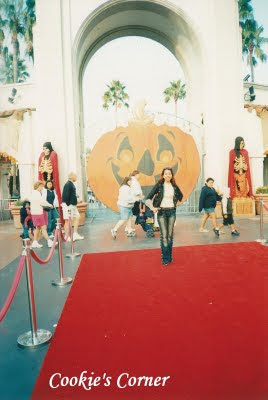 I thought I didn't get the chance to celebrate Halloween but here I was, having a Halloween blast at L.A.'s Universal Studios. Gosh, this was eons ago but it seems like yesterday! 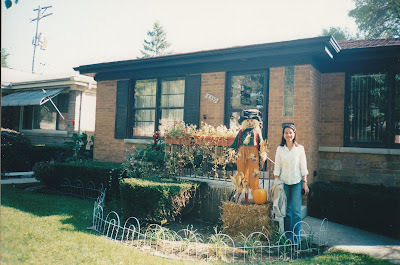 Outside my uncle's place in Skokie, Illinois.. Did you notice my friend scarecrow beside me? 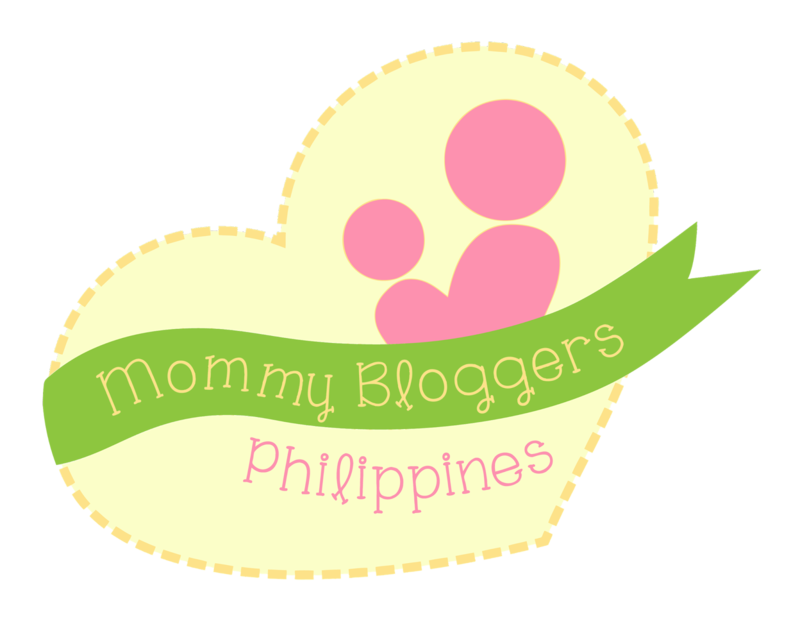 Nyahahaha I don't like wearing costumes but I love my kids to wear one... Nice experience though! Scary si Drakula malapit na sa leeg mo hehe. happy Thursday! Love the Dracula picture, hehe. Looks like the real Dracula we see in the old movies.